The information that you see written on websites is only a piece of the data that those sites transmit as they travel from a web server to a person's browser and vice versa. 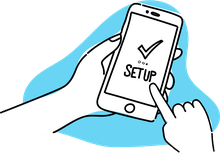 There is also a fair amount of data transfer that happens behind the scenes - and if you know how to access that data, you may be able to use it in interesting and useful ways! In this article we will look at one specific piece of data that is transferred during this process — the HTTP referer. Referer is a misspelling of the word referrer, that was introduced and has remained in the code and the naming of this capability. What is the HTTP Referer? you would put script lines in place to check for various referers. to adjust your scripts as needed. Once You Have the Referer, What Can You Do With It? So getting the data is step 1. How you go about that will depend on your specific site. The next step, of course, is finding ways to use this information. Once you have the referer data, you can use it to script your sites in a number of ways. One simple thing that you can do is to just post where you think a visitor came from. Admittedly, that is pretty boring, but if you need to run some tests, that may be a good entry point to work with. You can print the referer URL at the top of your page in a general welcome message. As I mentioned above it's pretty boring but does offer some basic personalization. When someone has arrived at your site from a search engine (i.e. their referer is google.com or bing.com or yahoo.com, etc. ), you might want to provide them with a little extra information to encourage them to stay longer on your site. You could point out your newsletter URL or give them links to some of the more popular pages on your site. If you have a link on your site for people to report problems with the site itself, knowing the referer can be very useful. 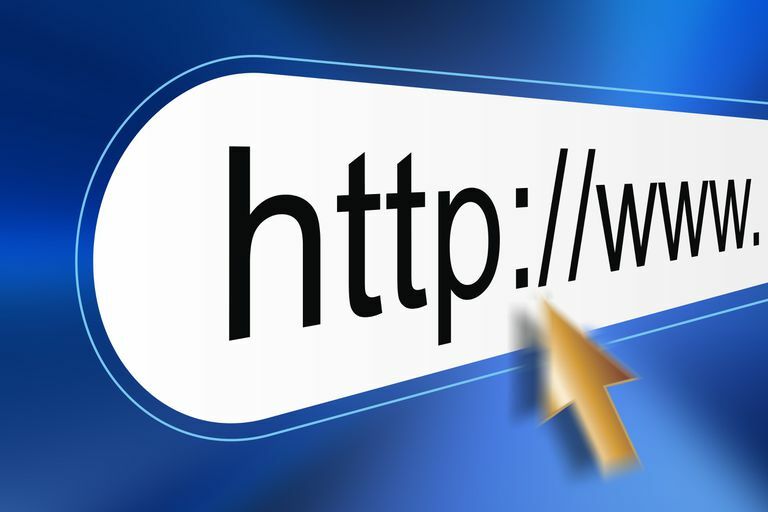 People will often report problems with a web page without indicating the URL, but you can use the referer information to make a guess about what they are reporting. This script will add the referer to a hidden form field, allowing you some data as to where on the site they may have encountered the problem. Perhaps you want to give people who come from a specific page a special deal on your products or services. This is another example of personalization, where you are shaping their user experience and the content that they see based on their user data, For example, if you sell a variety of products, you can perhaps offer a deal relevant to what they have already been looking at on your site. You can also send people from a specific referer to another page altogether. Be very careful with this, as Google and other search engines might consider this to be misleading and penalize your site. to the domain you want to block. Remember to put the \ in front of any periods in the domain.